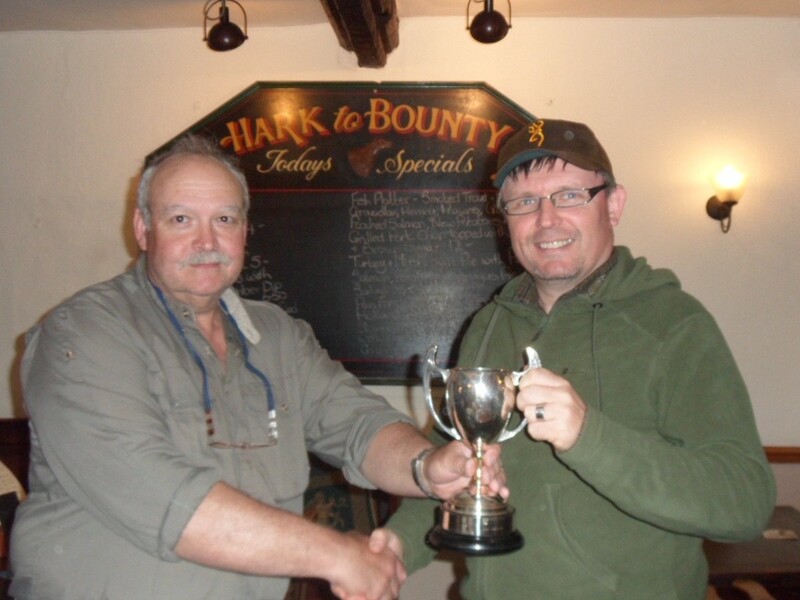 Congratulations to Chris Carter who was presented with the Cup he won last May at Carsington. On a very blustery day Chris won with 7 fish to his rod. The 2016 trophy was fished for last Saturday 14th May at Stocks reservoir in the Trough of Boland. On an absolutely beautiful day 8 members fished for the Cup. Winning boat was boat 15 with 7 fish. Everybody caught fish which was pleasing. Some cold mornings had possibly put the fish down, because record bags were caught by members who were practising on Tuesday / Wednesday. The winner of this year’s trophy was David Hild with 4 fish, followed by Dudley Hosfield with 3 fish – all these fish were taken in the afternoon. Chris Carter got 2 fish along with Brian Greengrass. Jim O’Brien, Simon Dowling and Chris Shepherd all caught. 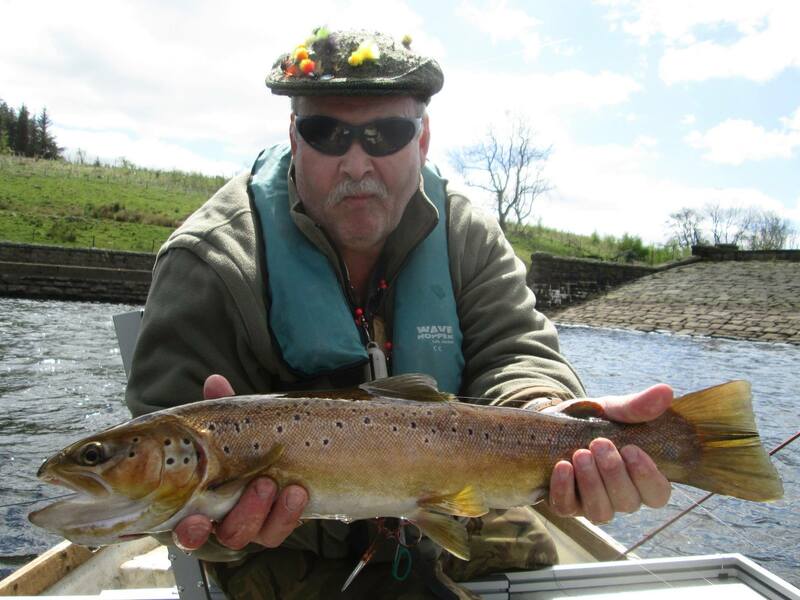 The biggest fish of the day was a tremendous Brown Trout over 6lb for Mel Woods, winning him a bottle of the amber nectar. 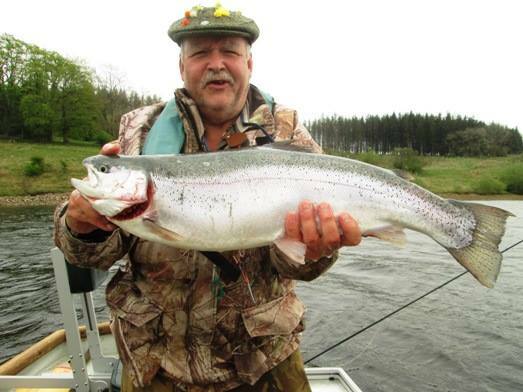 It had been quite a week for Mel on his practice trip on Wednesday he got 24 fish including a massive rainbow of 12lb. 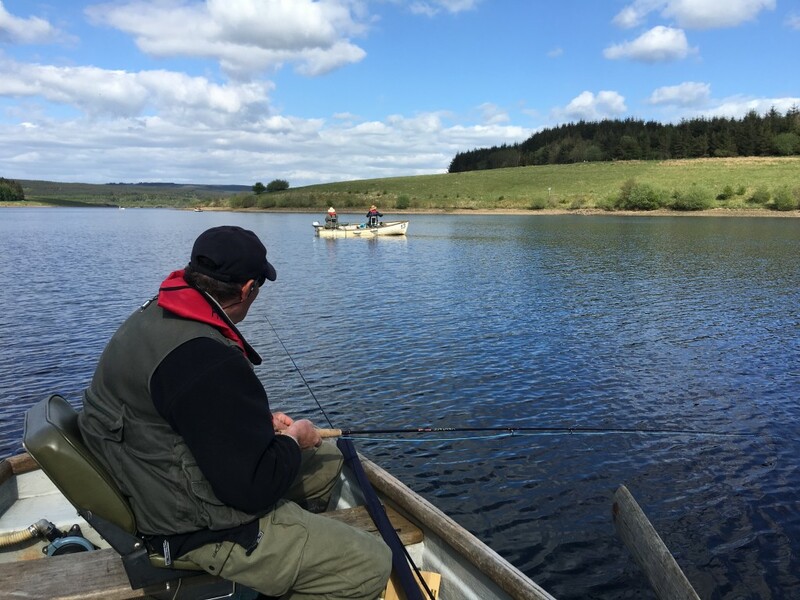 This entry was posted in Competition, Events, Fishing, Programme and tagged competition, David Hild, dudley hosfield, fishing, James O'Brien, Melvyn Wood, Stocks Reservoir on 16th May 2016 by Chris Carter. A short report of our day at Ladybower on July 11th. Six of us made the journey into Derbyshire for this months outing. This is the lads having a well earned lunch outside the cabin. 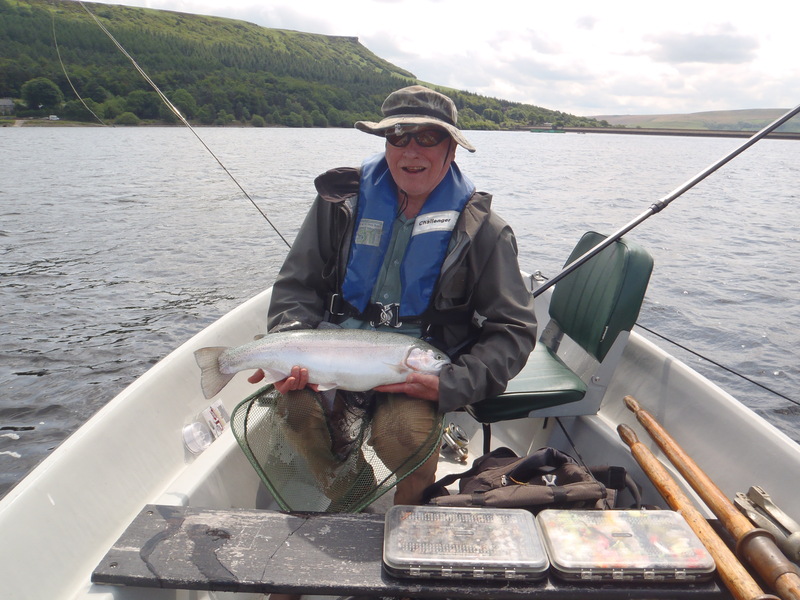 Not a lot of fish caught, but fish of the day went to David Hild with a 13.5 lb Rainbow. 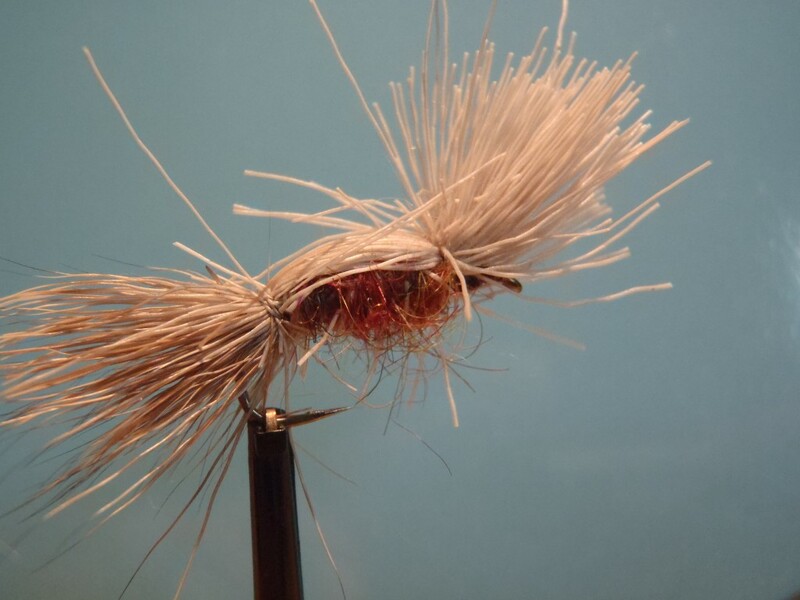 And here’s the fly that got the fish for him. ​Thanks to Melvyn for organising yet another good day out with good company. Next time out is to Toft Newton on Aug 8th. 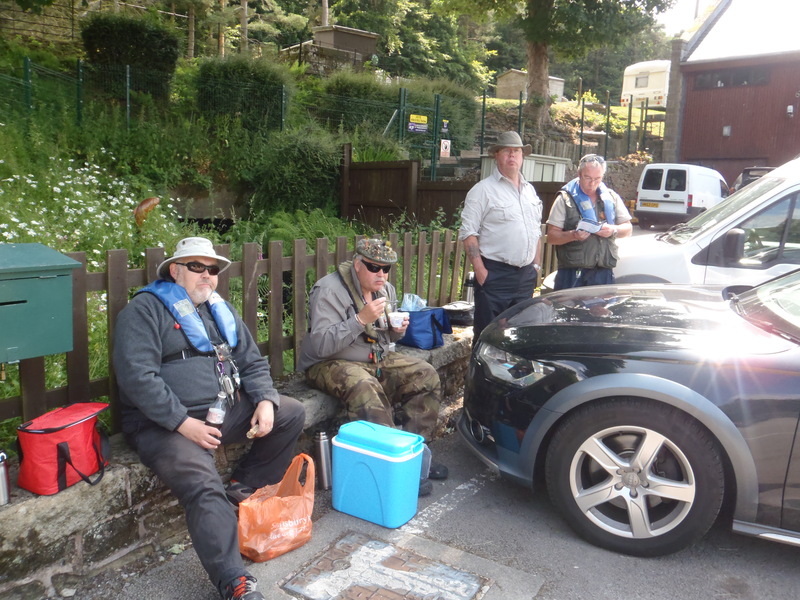 This entry was posted in Competition, Events, Fishing, News and tagged David Hild, James O'Brien, jim, ladybower, Melvyn on 28th July 2015 by Chris Carter.